Dustin N Salzano loves traveling and that is the reason he reblogged and shares articles related to traveling. Although travel can get expensive, it definitely has its benefits. It’s a great educational and cultural experience for people and it helps people learn more about the world and think outside of the box. 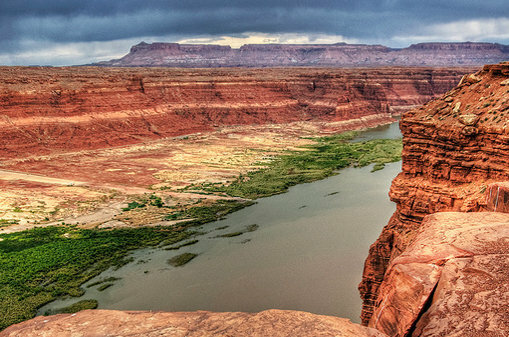 When you’re planning your next trip, consider one of these 10 most beautiful travel spots. You might want to add them to your bucket list! 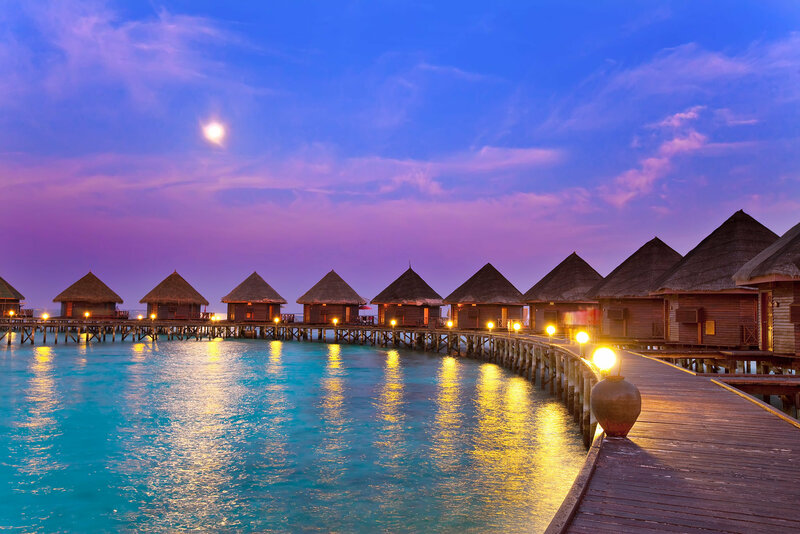 Famous for being the ultimate luxury-honeymoon getaway, the Maldives is made up of 1,192 islands (200 of which are inhabited) located in the Indian Ocean. It is the smallest Asian country and also the flattest country in the world. Known for its crystal-clear water and colorful and varied marine life, the Maldives is definitely a beautiful escape. 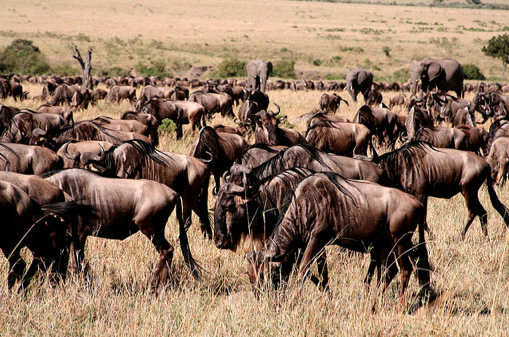 If you had to pick just one travel adventure, you’ll be hard-pressed to find a something more exciting than the wildebeest migration. Stay in a tent, lodge, or hotel in Kenya or another African country along the migration route and watch the large herd cross the plain or battle hungry crocodiles during a river crossing. 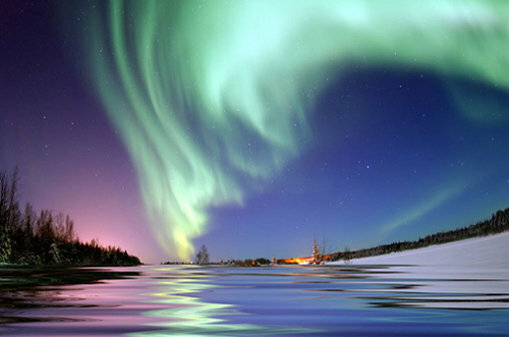 The northern lights or aurora borealis is a beautiful phenomenon named after the Roman goddess of dawn, Aurora. There are a number of countries where you can view these iridescent lights, and they include Alaska, Denmark, Greenland, Finland, and north of Canada. 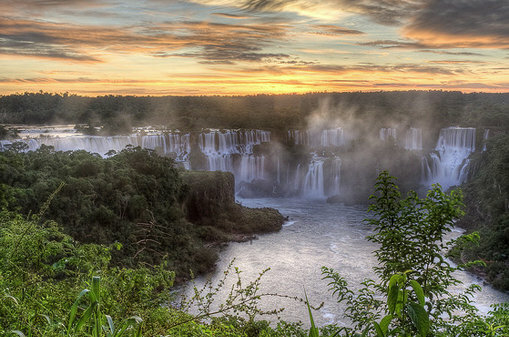 The Iguazu Falls, which runs from Brazil to Argentina, is known to be the most beautiful waterfall in the world. In fact, it is said that the United States’ first lady Eleanor Roosevelt said, “Poor Niagara!” when she first saw the Iguazu Falls. One of the seven natural wonders of the world, the Grand Canyon is a geological landscape that’s renowned for its natural beauty. It’s most well known for its reddish formations. 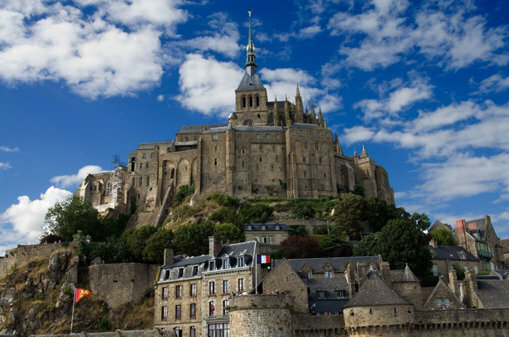 Harry Potter fans and medieval buffs will surely appreciate the castlelike Norman Benedictine Abbey of St. Michel, which was an important pilgrimage site for Christians from the eighth century to the 18th century. It is considered to be one of the most amazing examples of medieval architecture. 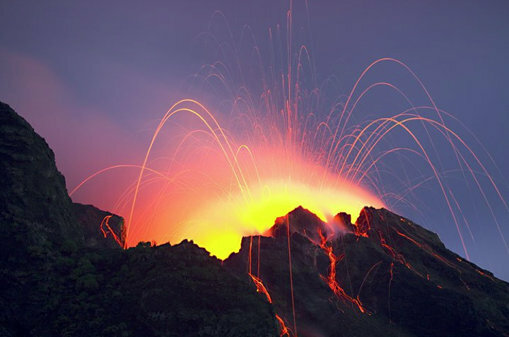 There’s nothing more terrifyingly beautiful than an active volcano, and you’re almost guaranteed to see some eruption at Mount Stromboli, a volcano in Sicily. It has been in continuous eruption for the last 2,000 years, and you can get a view of the lava fireworks by hiking around the island to a good observation point or by checking it out from a comfortable cruise ship. 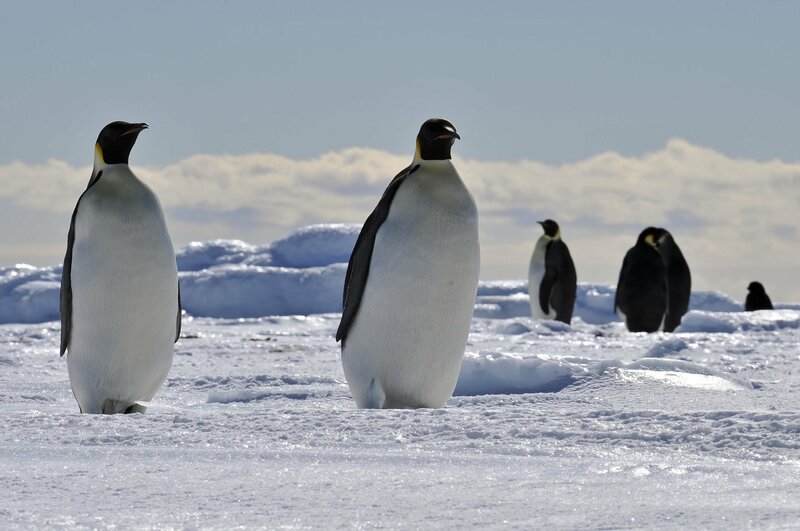 A cruise to Antarctica will be unlike any other cruise you’ve taken before. Marvel at icebergs bigger than your ship and observe penguins in their natural habitat. Yellowstone National Park, USA Yellowstone, located in Wyoming, is the first national park in the US and also one of the most famous. It’s known for its large variety of wildlife as well as its geysers and hot springs. 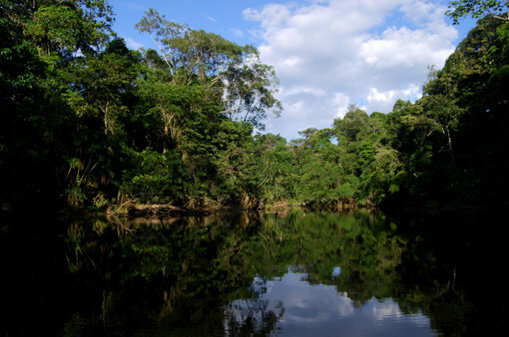 Amazon Rainforest, South America The Amazon rainforest is the last green frontier on earth. 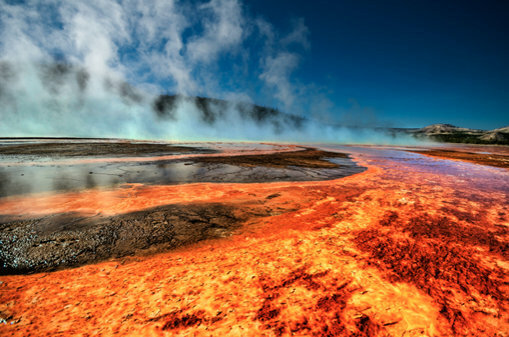 It is estimated that 20 percent of the earth’s oxygen is produced in the area. It encompasses 1.7 billion acres and runs across nine South American countries. It also holds the largest collection of living plant and animal species. Ride along the Amazon River on a ship, take a twilight hike to observe nocturnal animals, and just enjoy the wild, untamed forest life. It will a travel adventure you’ll never forget.